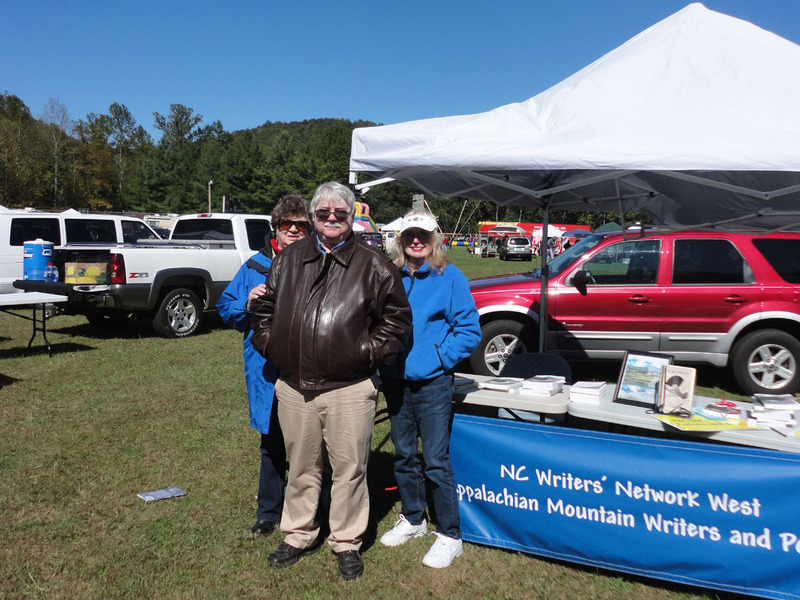 Joan Howard, right, sent this photo taken at the Indian Summer Festival in Suches recently. You can tell the weather was cold and windy. 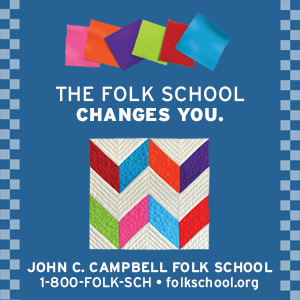 See a brochure on the ground. Others in photo are Glenda Beall standing left behind Robert S. King.